Follow @Phase1Cc on twitter for the latest news and updates. 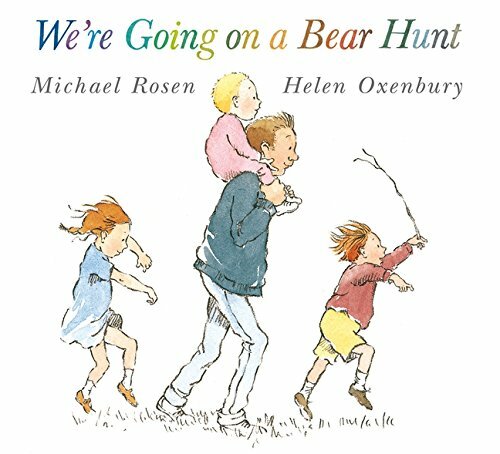 This Half Term our topic is 'Bears'. 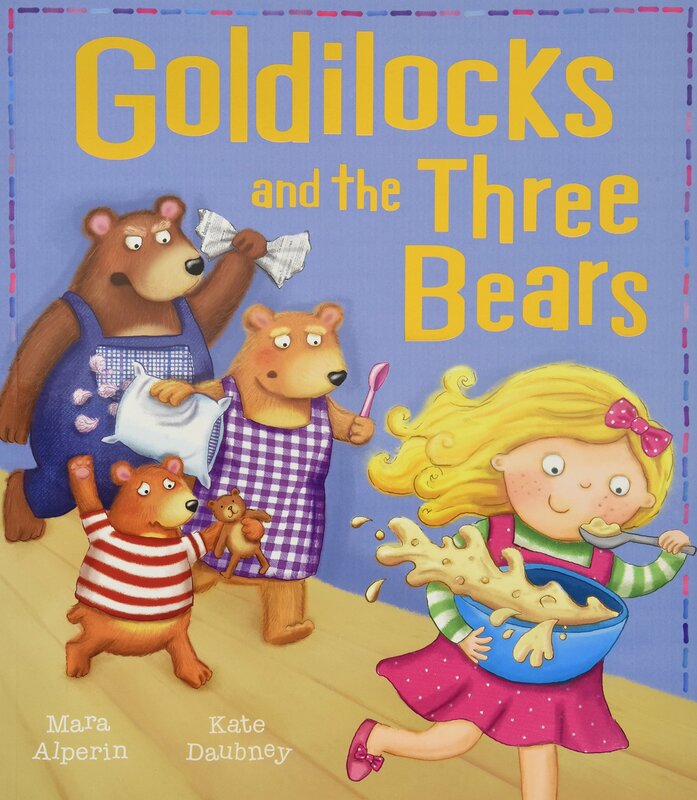 Michael Rosen and 'Goldilocks and the Three Bears' by Mara Alperin. Spring Concert- Tuesday 12th March, Christ Church, Block Lane 6pm. 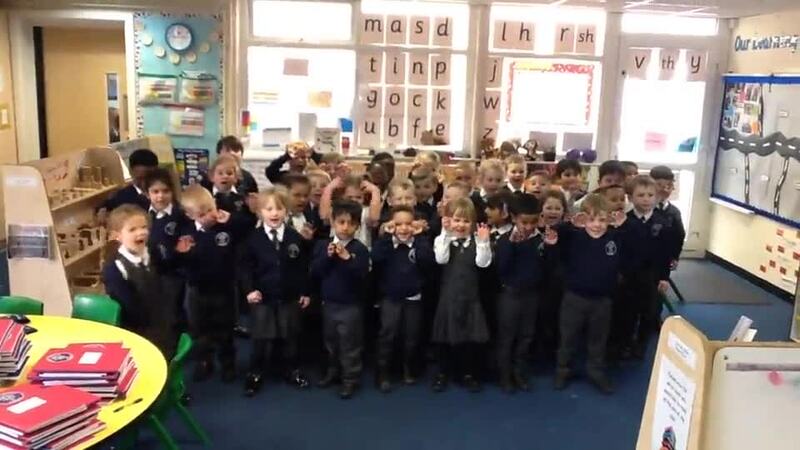 Reception Assembly- Tuesday 26th March, School Hall, 9am. These are words that your child will be learning to read and write in phonics. The green words are decodable words which your child will be able to sound out. The red words can only be read by sight. As a school we follow the Ruth Miskin 'Read Write Inc.' phonics scheme. Here are the first set of sounds your child will be learning to read and write.